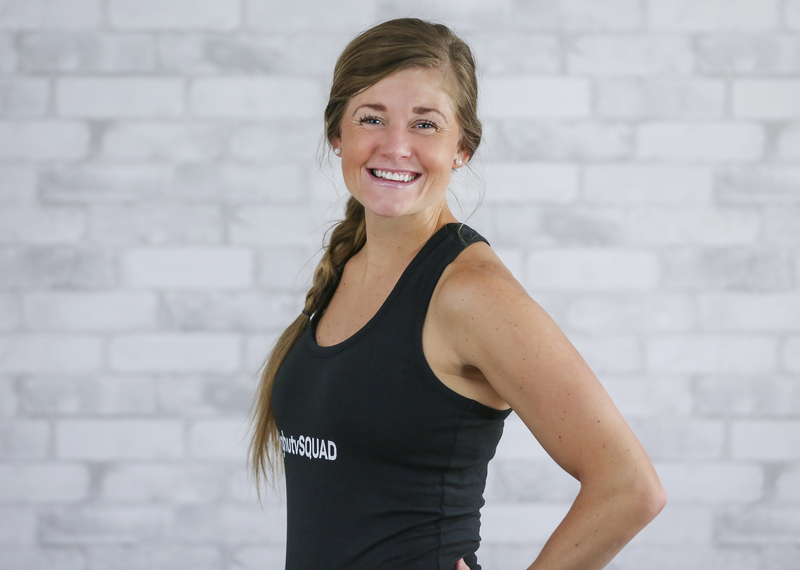 Lindsey Bomgren is a certified Group Fitness instructor, Personal Trainer, and Barre instructor. She’s the blogger and founder behind Nourish Move Love, where she shares all her tips and tricks on how to stay healthy and fit. Through her Nourish + Move Online Training Program, real food meal plans, and 20 minute workout videos, Lindsey helps women create a lifestyle and body they love. She believes in praying often, eating greens, living actively, and loving wholeheartedly. Lindsey lives in Minneapolis, Minnesota, but can often be found traveling ocean-side with her handsome husband. She prides herself on being a crazy, fun aunt and loves green smoothies, summer weekends at the lake, and Costco-sized bags of trail mix. Lindsey, thank you for your 10 min. Core barre workout. Perfect start for my day!